By Frank Marocco. Accordion. Standards. Softcover Audio Online. 64 pages. 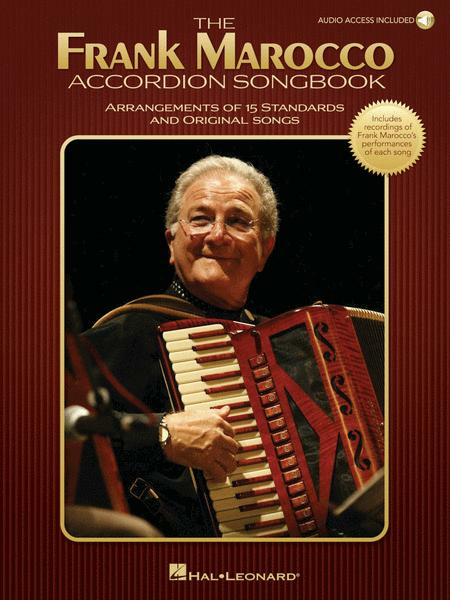 Published by Hal Leonard (HL.233441). ISBN 1495093549. 9x12 inches. Book/Online Audio.